In October 2000, the film “Sound and Fury” was released and shown in film festivals around the United States . 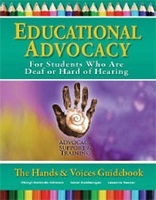 The story of two brothers in an extended third generation deaf family was a raw and poignant look inside the choices that families of deaf children face. The choices initially tore the families apart. 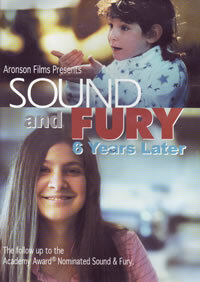 Six years later, another documentary featured 12-year-old Heather and a glimpse of her day-to-day life. 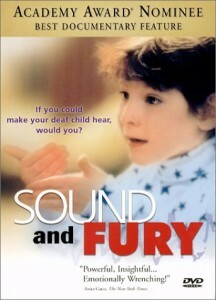 Karen Putz from Hands & Voices did a follow up with the families: Sound and Fury: A Family Comes Together Again.